Amazon has announced the availability of Landsat on Amazon Web Services. Esri is actively participating in this initiative. Under this program, Amazon will host 1 petabyte of Landsat imagery from USGS on the Amazon Web Services Cloud. Esri has created a set of publicly accessible Web Services based that is updated on a daily basis. Each day the latest Landsat 8 scenes are added and made directly accessible along, with the previous scenes. These services are multispectral and temporal providing not only the latest pretty picture, but the full information content from Landsat. 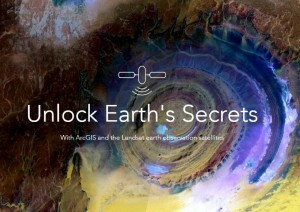 For more details check out Unlock Earth’s Secrets. This also includes a live web application that provides access to the imagery with different band combinations as well as temporal and spectral profiles. The natural color imagery is pansharpened to 15m providing – even more details. To help show the high value of this data, Esri has set up a set of image services that enable anyone to quickly access Amazon’s complete collection for both visualization and analysis. These are not pre-generated cache services limited to just visualization – they are dynamic, high-performance image services that perform on-the-fly processing and dynamic mosaicking of Landsat’s multi-spectral and multi-temporal imagery. They unlock access to its full information content. By default, users can select from a range of band combinations and indices. In addition, developers can define additional functions to run using REST APIs, as well as perform analysis such as supervised classification. All these functions work on the full dynamic range of the sensors. The services run on a collection of ArcGIS servers running on Amazon EC2 instances, directly accessing the geoTIF-based Landsat 8 scenes stored on Amazon S3. 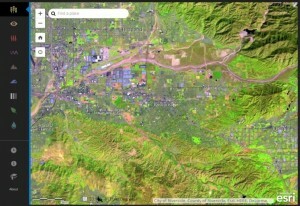 Esri has been serving Landsat imagery as web accessible dynamic image services for a number of years. In March 2011, Esri released the Landsat GLS services on ArcGIS Online. In March 2014, it released the Landsat 8 services, a collection of the best 60,000 or so Landsat 8 scenes, updated on a daily basis. These services remain accessible through ArcGIS Online. As of today, the Landsat on AWS services include approximately 80,000 Landsat 8 scenes, with hundreds of new scenes to be added daily. We will soon also be adding older Landsat ETM, TM and MS scenes as they get included into the Landsat Public Datasets on AWS. The new Landsat on AWS services are accessible through ArcGIS Online and are open for public access. These services are currently available in beta and can be used directly in ArcGIS Pro, ArcGIS for Desktop, ArcGIS Online web and mobile applications, as well as a wide range of applications that utilize the GeoREST Image Services API. These services are currently not intended for commercial use. We will also be releasing new services to ArcGIS Online within the next few months. Prior to the full release, the services will be modified based on your feedback to include additional on-the-fly processes that you can simply select from the interfaces. 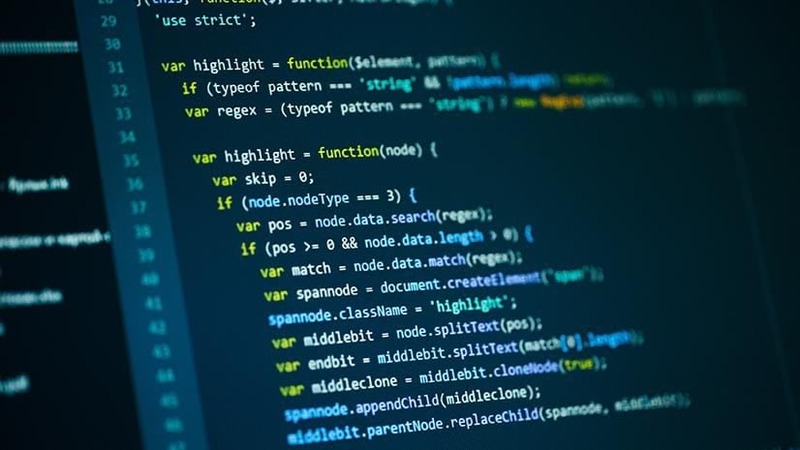 These functions can also be written as Python adapter functions that can utilize NumPy and SciPy to create a wide range of valuable information products. These services utilize a new capability to be included in ArcGIS for Server 10.3.1 for directly accessing imagery stored on Amazon S3 storage. This new capability opens the opportunity for organizations to load massive volumes of imagery into Amazon S3, and benefit from low-cost, high-reliability S3 storage. As part of this effort, we will soon be providing copies of the Mosaic Dataset on which these services are created. If you are interested in running large Landsat base processes, you will be able to quickly set up your own mosaic dataset on the AWS cloud and quickly process your data using Amazon’s elastic infrastructure, or set up similar image services that provide your users with specific data products. For more information on how to implement ArcGIS for Server on Amazon Web Services Cloud infrastructure, please email imageryinfo@esri.com.